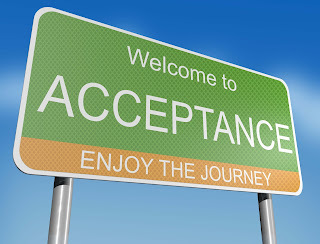 A critical part of developing the correct mindset in trading is grasping the concept of acceptance. I first came across this from reading the books of Bob Rotella, a sports psychologist famous for his work with a lot of top class golfers. His first and best well known book in this area is Golf is Not a Game of Perfect. I took up golf at the age of 14, and it quickly became a passion of mine. However, before I started learning about how to control my mind, I was a total hothead on the links. I still cringe with embarrassment thinking about when I was playing with my boss at the time, and I decided to hurl the offending club javelin style 50-60 years down the fairway (well, it was a particularly bad shot). In short, I was a bit of a nutcase when things didn't go my way. In addition to playing 72 holes a week, I was putting in lots of practice on the physical skills on a regular basis (well, I was young, free and single at the time, and trading hadn’t come into my life). I could hit shot after shot the way I wanted on the range, but once I got on the course, I was all over the place, and I was unable to achieve the scores and the handicap that I felt I should get. What was the missing piece? Simple – I didn’t have the necessary mind skills. How I played in a competition on the Saturday morning determined whether I would be in a good or bad mood the rest of the weekend (does that sound familiar when it comes to trading?). This is where Rotella’s books came in, and they were undeniably a huge help. Simply by working on some of the concepts he talked about, my handicap and level of performance improved quite sharply. Once the key concepts that Rotella talked about was that of acceptance. Watch the best golfers in action – even last week at the Players Championship, the leader and current World No.1 Jason Day, was able to accept what was happening on the Saturday when the course (and the greens in particular) became particularly tricky. After 4 putting on one hole, he walked off laughing. What a great attitude! Most of the players couldn't cope, and their scores ballooned as a result. The greatest players always thrived in this type of environment. Jack Nicklaus always looked forward to the major championships each year, as he knew most of the players wouldn't be able to cope with the conditions or the pressure. In his own mind, he had half the field beaten before they even started. Tom Watson followed Nicklaus as World No. 1 – he graduated from Stanford University with a degree in psychology. Given that background, it was probably no surprise that he was able to stand up to the pressure when taking on Nicklaus head-to-head in more than one major, and come out victorious. 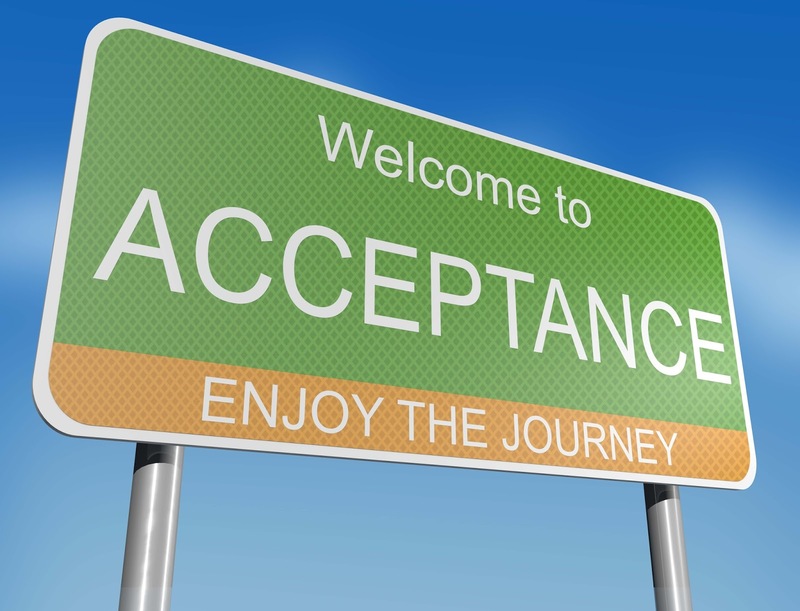 I was therefore interested to read Van Tharp's belief that a trader has to learn and cultivate this skill of acceptance before they can hope of becoming profitable - even if they have a method which has a positive expectancy. A golfer can hit a good shot heading for the green, but a gust of wind, or a bad bounce, and they can end up in a bunker, in the water or even out of bounds. A trader can identify a great set up, enter at the right moment - and due to the vagaries of the market and the actions of other market participants, can end up taking a loss on a trade. This is where you have to accept that, once things are outside of your control, you cannot influence the end result. Or, as Ed Seykota says "Live in the moment of now." Can you go a whole day without complaining? I got this question from reading James Altucher’s thought-provoking book Choose Yourself. This can relate to anything – work, home life, your spouse or kids, trading, the traffic your stuck in etc. In other words, are you able to accept what is happening at any point in time?